During the 1970s and 80s, the city of Boston and its environs produced some of the era’s most iconic music stars, from rock megaliths like Aerosmith and The Cars to disco and soul celebutantes Donna Summer, New Edition and Tavares. These artists emerged from Beantown’s thriving underground music scene to fnd global success, but what about the countless contemporaries who never made it beyond the local circuit? 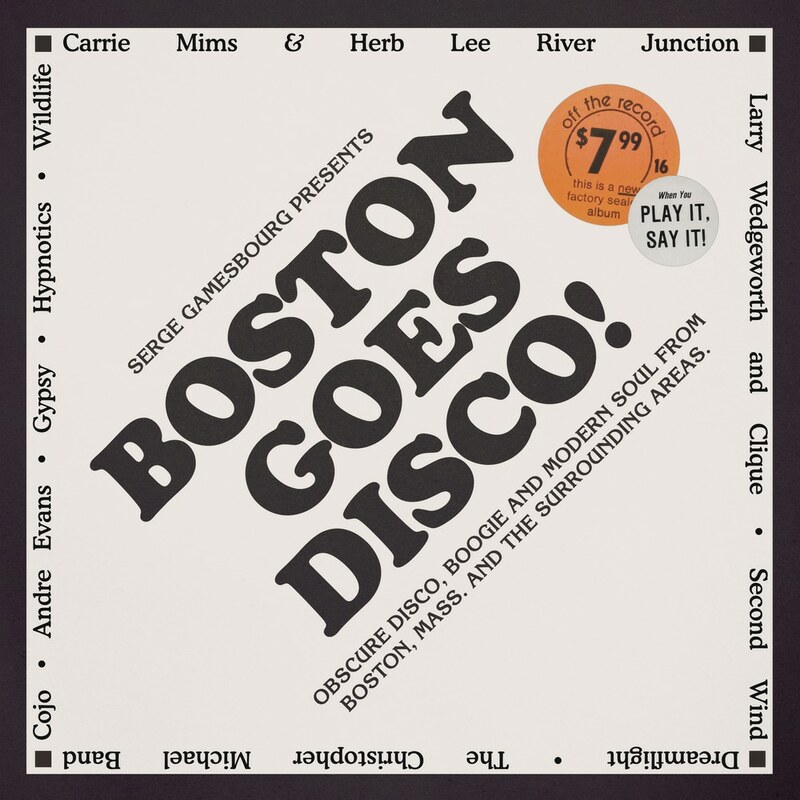 Native DJ, producer and bass player Serge Gamesbourg began digging in the crates for forgotten gems more than two decades ago; emerging in 2018 with his frst BBE compilation, lovingly titled Boston Goes Disco!. Turning detective as he began to track down many an obscure artist to license music for the album, Gamesbourg often found Boston’s legendary Berklee College of Music to be the common denominator for many bands throughout the years. With artwork paying homage to 80’s rap compilation “Boston Goes Def”, Boston Goes Disco! provides an exciting insight into the city during its most culturally fertile period, uncovering a rich musical history previously only known to those who were there.